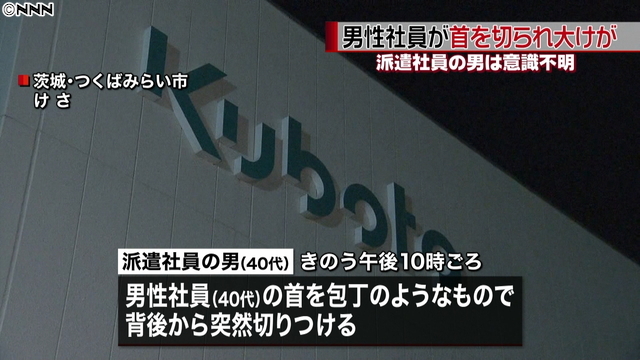 IBARAKI (TR) – Ibaraki Prefectural Police have arrested a former temporary employee at a research center for industrial machinery manufacturer Kubota Corp. over the alleged stabbing of another employee last month, reports NHK (Mar. 18). 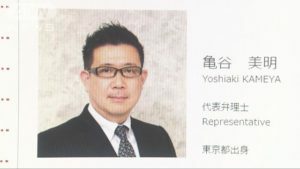 On the night of February 17, Hajima Matsuura, 43, allegedly used a knife to slash the other employee, also in his 40s, in the head at the research center, located in Tsukubamirai City. The victim was rushed to a hospital in serious condition. His injuries were expected to require one month to heal, police said. Police later found Matsuura unconscious with stab wounds to the head inside his vehicle on the premises of the center. Several knives were retrieved from the vehicle. He is believed to have attempted to take his life by stabbing himself. On Monday, police arrested Matsuura on suspicion of attempted murder upon his release from the hospital. “I did not intend to kill,” the suspect was quoted by police in denying the allegations. 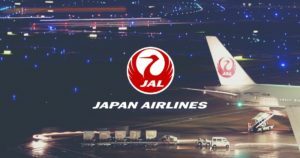 According to police, Matsuura worked under the victim in an engine parts department. The attack took place inside an employee break area. Police suspect that Matsuura prepared the knives in advance in plotting the attack and his attempted suicide.